This comprehensive excursion begins with a scenic drive through the Tuscan countryside from Livorno to the historic town of Pisa. Continue on to the fascinating city of Florence. Surrounded by the Appennine Hills and situated on both banks of the Arno River, Florence had a significant impact on the culture of Italy and all of Europe. Florence acquired its wealth from wool and banking and from the 13th - 16th century when its poets, painters, sculptors and architects produced a stream of exquisite works of art. 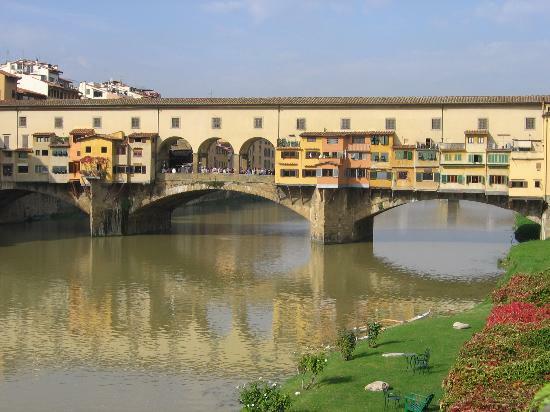 Then enjoy a photo opportunity at Ponte Vecchio before lunch at a local restaurant. Vehicle can accommodate up to 4 passengers.